As a Nutritionist, I am often asked for “healthy” (and delicious) NYC dining recommendations. So, years later, I’m finally kicking off my first restaurant review. 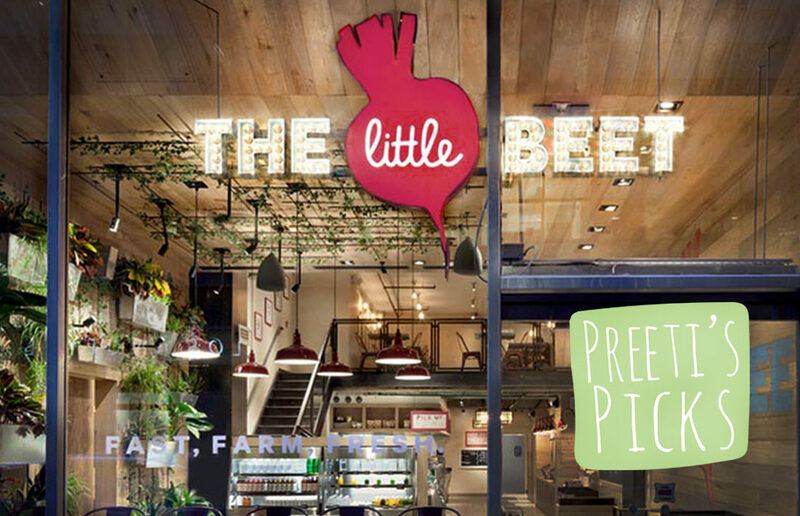 Since I’ve been on a Farm-to-Table kick lately I decided to try “The Little Beet Table” as part of my research for healthy eateries. As we age our bodies lose bone mass putting us at greater risk of developing osteoporosis. 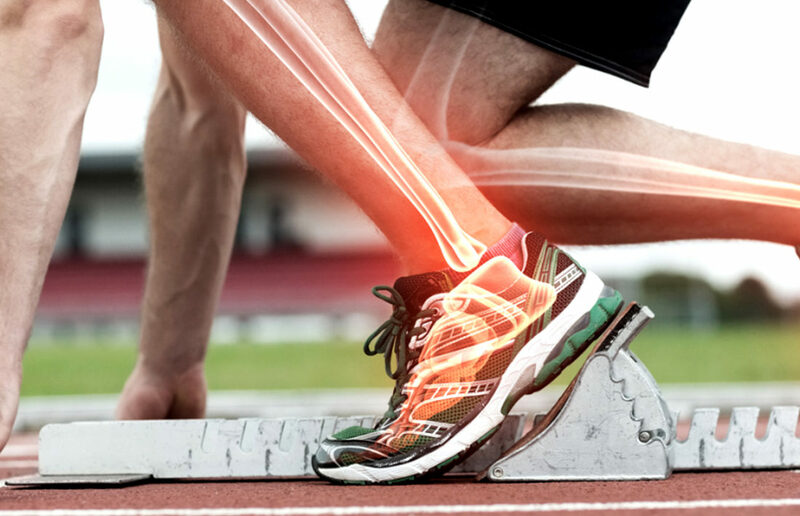 Osteoporosis is a medical condition in which the bones become brittle and fragile thus increasing our chance of hip, wrist and spine fractures. Some of the factors that affect bone density include age, race, hormones, gender, tobacco and alcohol use.